Advertising your brand on the back of a bus offers a great point of difference and more exposure than many other traditional advertising media. The high frequency and high visibility of our buses, not to mention our hyper-localisation, gives your business the opportunity to get more eyes on your brand with minimal effort. 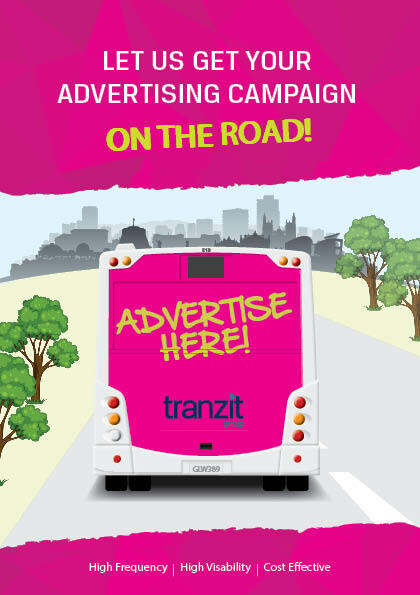 Plus, bus advertising with Tranzit is really cost-effective because we manage the entire process in-house which keeps our costs low. Want to learn more about our moving billboards? 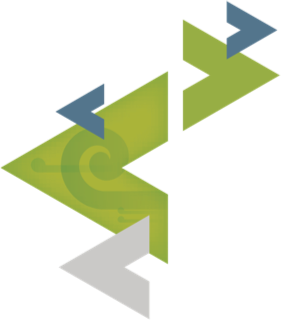 View our brochure here or get in touch with Tessa and secure your space today!